Sometimes to find the best beauty secrets you don’t have to look to the future, but to the past. In this case, we’re talking body oils. They’ve been used for centuries to soothe and moisturize dry skin. But to reap the rewards of this time-honored tradition, you can still use a modern formula. Body oils have a reputation for being heavy, sticky, and messy. But the best body oils are anything but. They’re lightweight and luxurious, and sink into skin instantly, meaning they won’t mess up your clothes or sheets. Plus, many of them have intoxicating fragrances. As soon as they’re absorbed, they deliver mega moisture, leaving skin glowing. Some can even help firm skin and even tone and texture. Body oils can be better than lotions at preventing moisture from evaporating from the skin by providing a barrier that locks in hydration. To get the most out of their hydrating powers, it’s best to apply them right after the shower or bath. 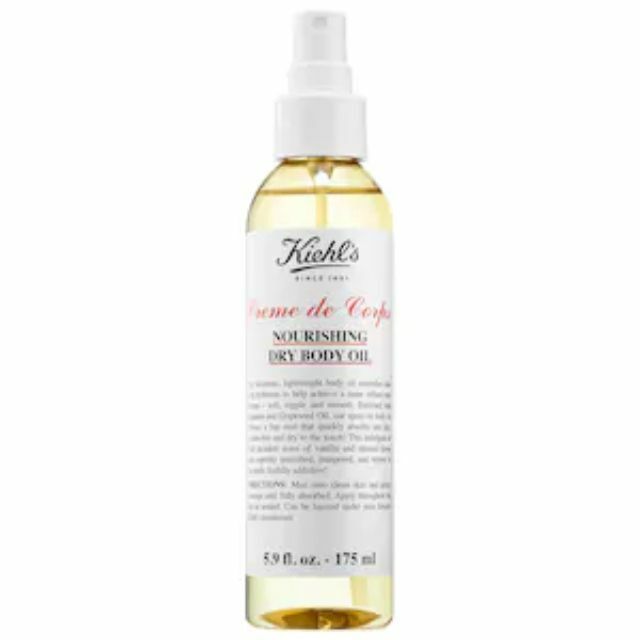 Here, the top body oils for skin. Our writers spent 4 hours researching the most popular body oils for the skin on the market. Before making their final recommendations, they considered 30 different body oils overall, screened options from 20 different brands and manufacturers, read over 25 user reviews (both positive and negative) and tested 15 of the body oils themselves. All of this research adds up to recommendations you can trust.